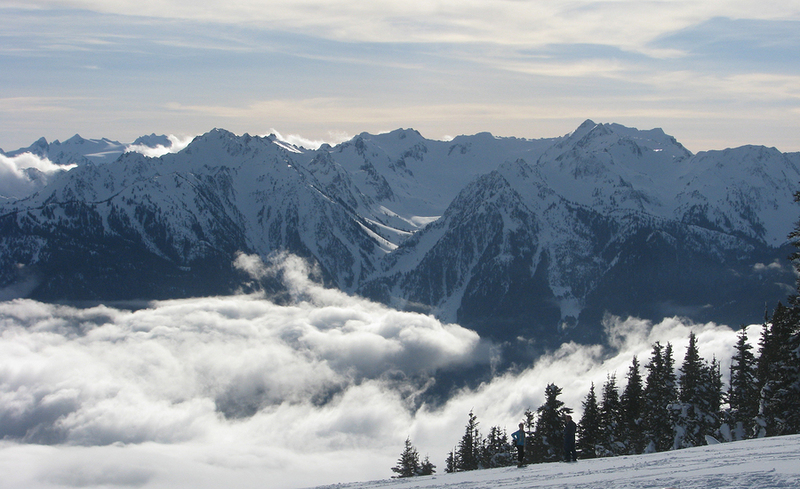 Hurricane Ridge is part of the Olympic National Park and on clear days offers fantastic views from its summit. It’s magical winter season lasts from December to March. Visitors can downhill ski, snowshoe and cross-country ski. The Hurricane Ridge Visitors Center has restrooms, a cafe, gift shop and equipment rentals. They also offer ranger-guided snowshoe walks that include snowshoes and instructions. The tours are less than a mile and take about 1.5 hours. If you have a little one who is excited to see snow, they will love the small children’s snow play area. Here children eight and younger can sled while their parents take in the beautiful scenery. Since the area does get quite a bit of snowfall, be prepared for winter driving conditions. The road to Hurricane Ridge is typically open Fridays through Sunday in the winter and tire chains are required beyond the Heart O’ Hills entrance station. 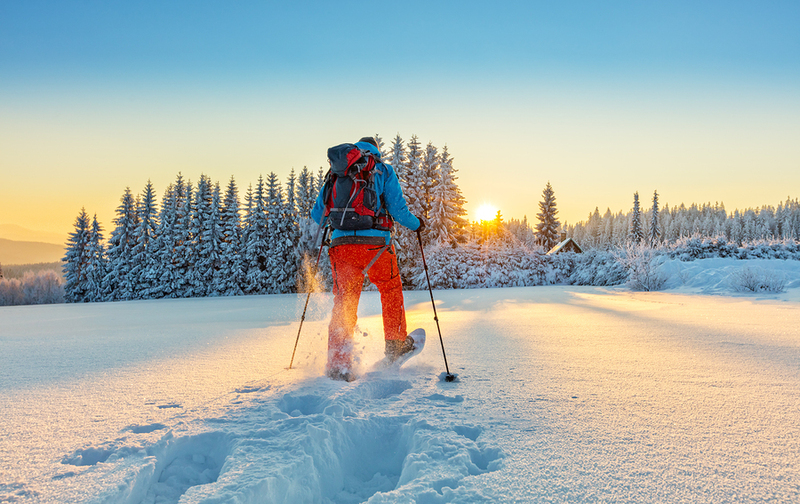 Have your national park pass ready or pay the daily entrance fee, then go play in the snow! Within the Olympic National Park is the Hurricane Ridge Winter Sport Club. This winter sports park is fun, affordable and family friendly. It has all the features found in the larger, over-crowded resorts. Visitors can ski or snowboard the 10 trails or try out the terrain park, then ride the rope tows or poma lifts up for another run. There is also a dedicated tubing run and the club provides all visitors with a tube for riding. Warm up in the visitors center that has food, beverages and restrooms, as well as equipment rentals. They also offer group and private lessons. 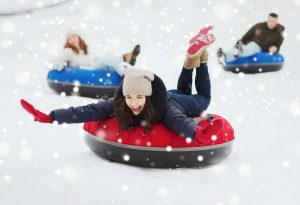 This park is a great way to spend the day in the snow and an easy drive from Sequim. After a day of skiing and playing in the snow, stop by to explore Sequim’s downtown and enjoy dinner at one of the many excellent restaurants. Sequim residents never get bored with all the outdoor adventures found in the Olympic Mountains. Contact our friendly agents to learn more about living in Sequim and get some winter sports tips from the locals.